Life is a non-traditional fragrance in that there are four different note compositions, blended together to evoke the purity of a still, early morning moment. It has notes that represent each of nature’s elements: water, sky, sun and air. I’ve seen Lev Glazman present the fragrance on QVC and was intrigued as he told the story of the inspiration for the fragrance and how personal this one is for him. I love the Life fragrance; it’s light, citrusy and very invigorating. It’s that fragrance to reach for when you’re dragging in the morning and need a pick-me-up. Or that fragrance to wear when you’re looking for something clean and light, not fussy. When I first apply Life, I get a big burst of citrus right at the top and I love that. 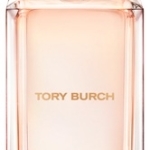 As the fragrance develops, I get sweeter, floral notes and then a water-y, aquatic note as it dries down. 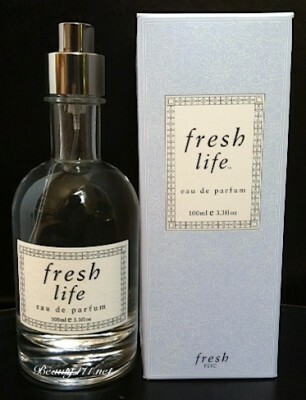 Life by Fresh is definitely a fragrance that I will re-buy. If you’re drawn to fragrances like philosophy’s Amazing Grace, Giorgio Armani Acqua di Gioia and any of the CLEAN scents, I think you’ll like this one. 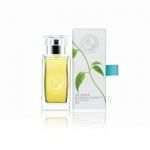 Right now, Fresh Life Eau de Parfum is available exclusively at QVC. Are you a Fresh fan? Will you be trying Life? Let me know in the comments!